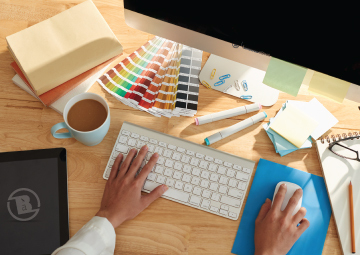 At the heart of every successful business promotion is Graphic Design that understands your company, your customers, and your objectives. Everything The Brand Affect does has a single, unifying objective: To set your business apart. We take the time to get to know you and together will discover your company’s optimal message. Our goal is to understand both your products and services as well as what you need to achieve your goals. Then, we’ll produce premium designs for you to choose from and you’re on your way. Featured below are brief descriptions of some of our most popular services, but every engagement begins with learning about who you are, what you need and what you envision. To get things started, please reach out to us to give us an idea what’s on your mind and we would love the opportunity to help make it sizzle. 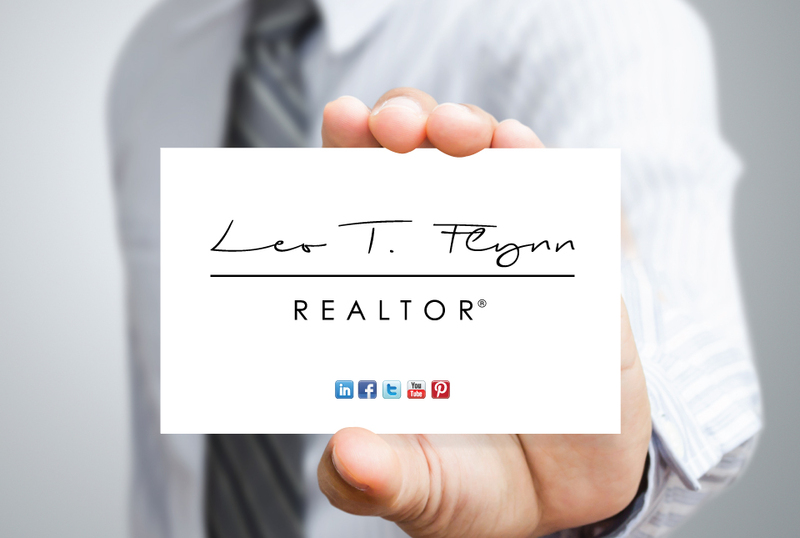 As business professionals, we recognize the business card as the most affordable way to make your brand stand out and make the right first impression. 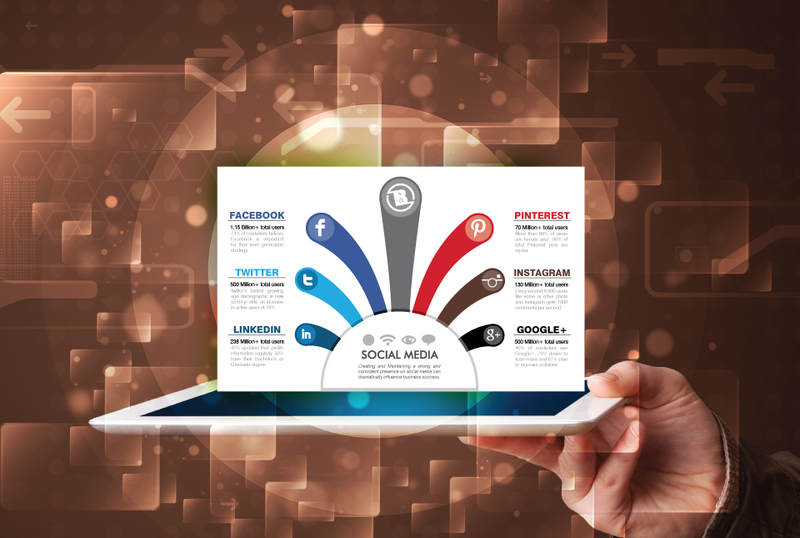 When a graphic is used consistently over many social media platforms, customers may view it several times over, which creates more brand recognition. Dream it - we can create it! 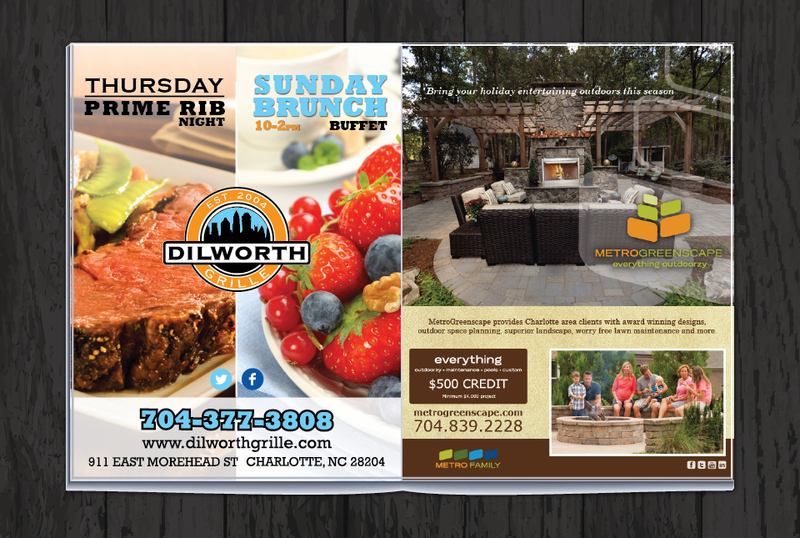 Advertising covers many areas and we specialize in ad and layout design for print, web, social media and other forms of marketing, including full ad campaigns. 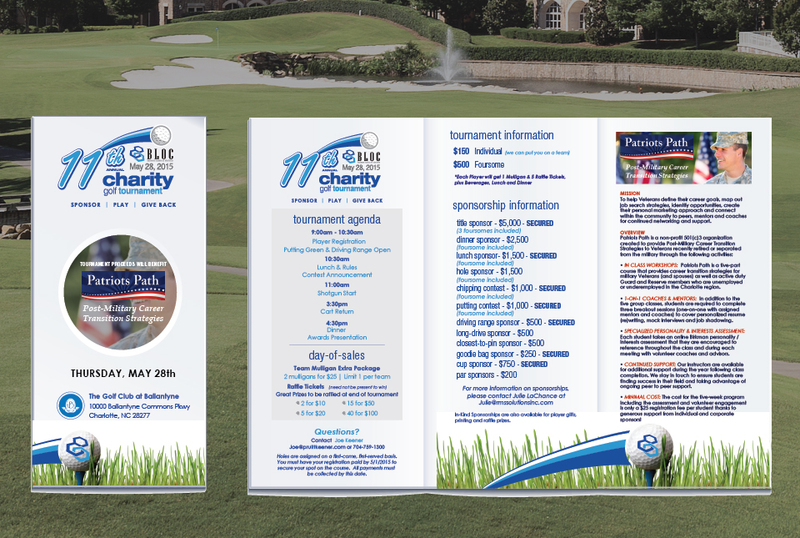 Share your business story with your target market in a strategic and attractive manner and enjoy business growth...by creating an elegant brochure design! 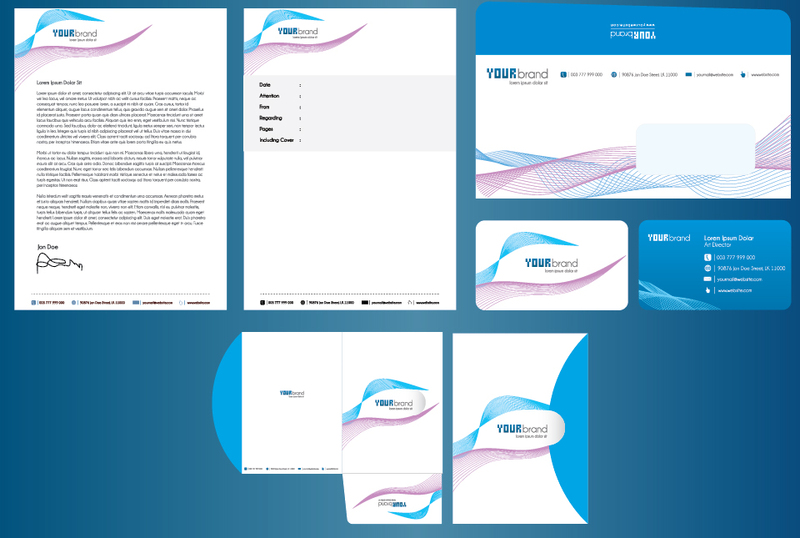 The quality, thought and attention to detail that you've put into building your brand should be reflected in every detail, including your letterhead and envelopes. 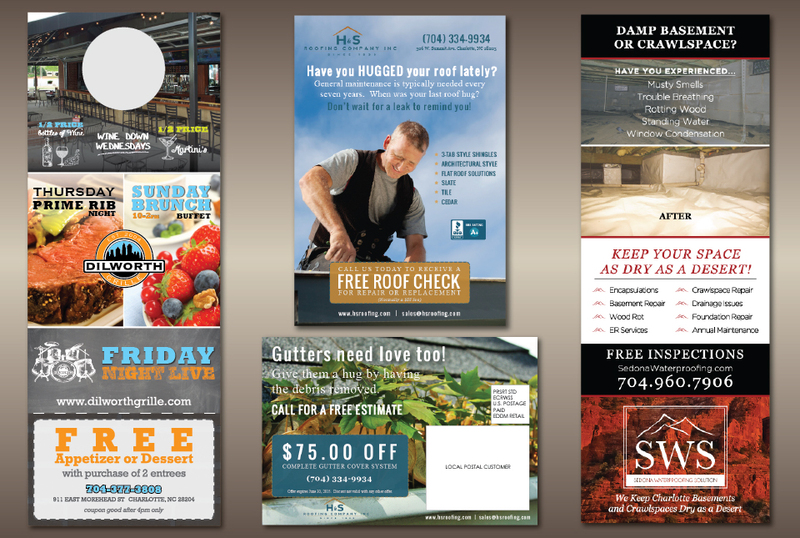 Mailer campaigns are essential to any organization aiming for a fair share of the market place and we can help create a design that tells your message.